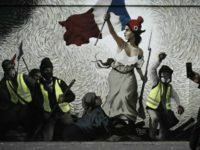 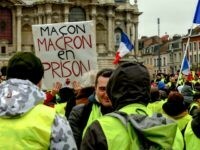 French soldiers are set to be deployed for the first time during a Yellow Vest protest this weekend. 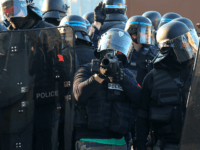 Some reports indicate they are being told to avoid protesters, while others indicate they have been given permission to open fire. 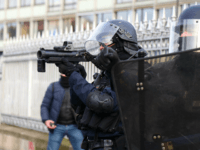 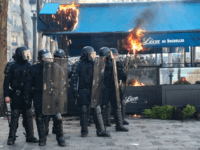 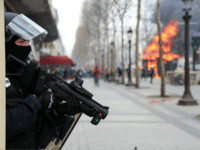 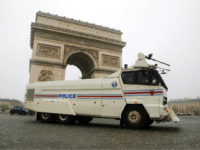 PARIS (AP) – French prime minister Edouard Philippe is vowing to “severely punish” the radicals responsible for rioting and setting fires around one of France’s richest neighbourhoods. 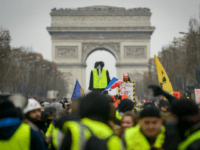 PARIS (AP) – Large plumes of smoke rose above Paris’ landmark Champs-Elysees avenue as French yellow vest protesters set fires, smashed up luxury stores and clashed with police Saturday in the eighteenth straight weekend of demonstrations against President Emmanuel Macron. 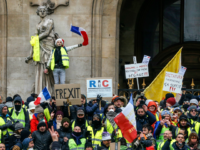 PARIS (AP) – French yellow vests are protesting for a 16th straight weekend in Paris and other cities to show they are still mobilized against the government’s economic policies they see as favouring the rich. 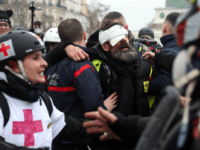 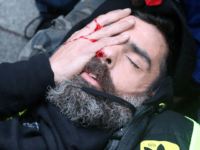 PARIS (AP) – A French yellow vest protester’s hand was ripped apart Saturday during violent clashes in Paris as demonstrators tried to storm the French National Assembly in a 13th consecutive week of unrest. 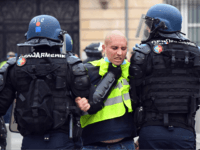 Romanian prime minister Viorica Dăncilă is chafing under European Union criticism over police clashes with anti-government protesters, contrasting the public rebukes meted out to her country with the silence over alleged police brutality in Emmanuel Macron’s France. 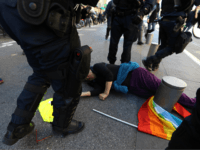 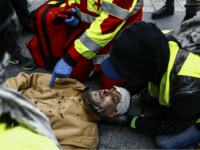 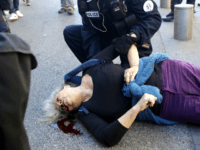 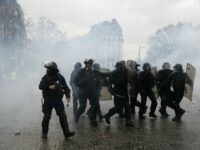 PARIS (AP) – France’s yellow vest protesters were back on the streets Saturday to keep up the pressure on French President Emmanuel Macron’s government and to decry the number of people being injured by police during anti-government demonstrations. 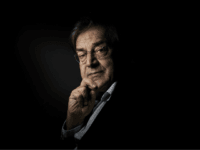 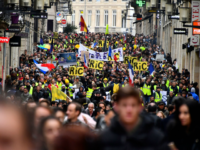 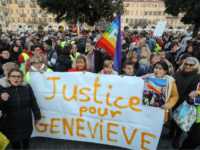 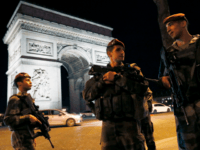 PARIS (AP) — Thousands of demonstrators will again take to the streets across France this weekend in protest at French president Emmanuel Macron’s policies, while anti-yellow vest groups also plan to use street action, to condemn violence. 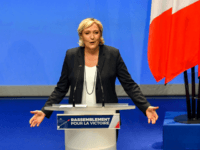 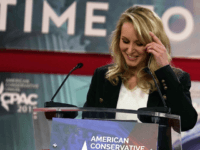 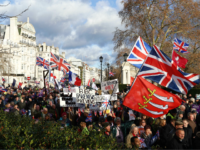 Populist firebrand and niece of Rassemblement National (National Rally) leader Marine Le Pen, Marion Maréchal, compared the French Gilets Jaunes (Yellow Vests) protestors to supporters of Britain leaving the European Union. 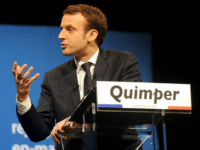 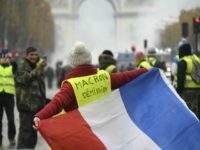 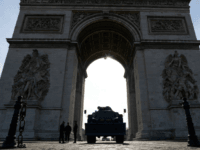 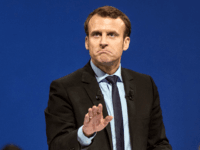 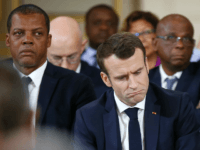 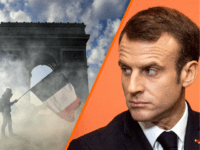 PARIS (AP) – French President Emmanuel Macron is hosting 150 world business leaders in a bid to promote his pro-business agenda, as yellow vest protesters take to the streets against his economic policies.